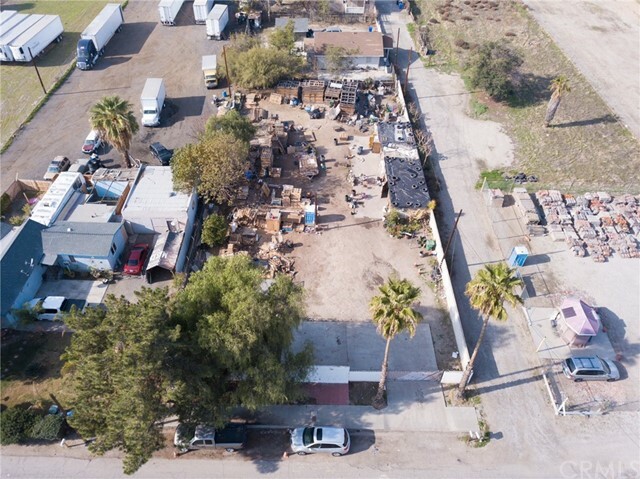 Perfect opportunity to purchase industrial land in the city of San Bernardino. Endless opportunities to build a business on your own land. 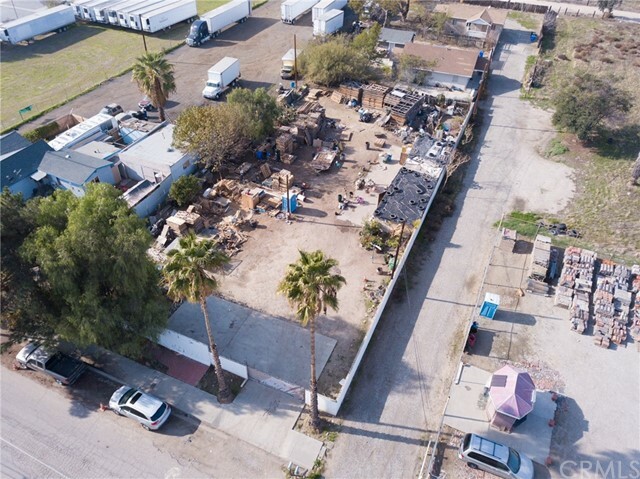 Great location to near the 10 and 215 freeways.